Welcome to the Squeezmo™ online store! 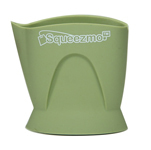 Of course, on top of utility, Squeezmo™ is eye pleasing and durable. 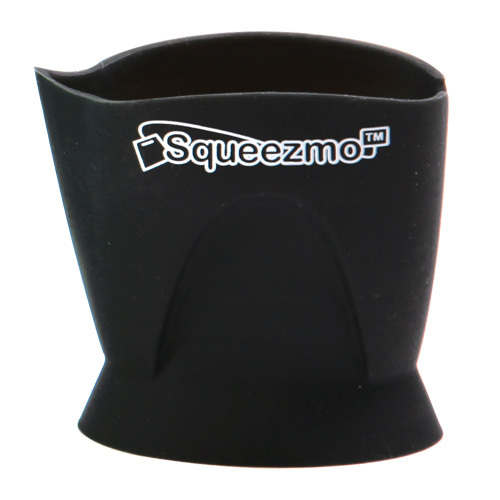 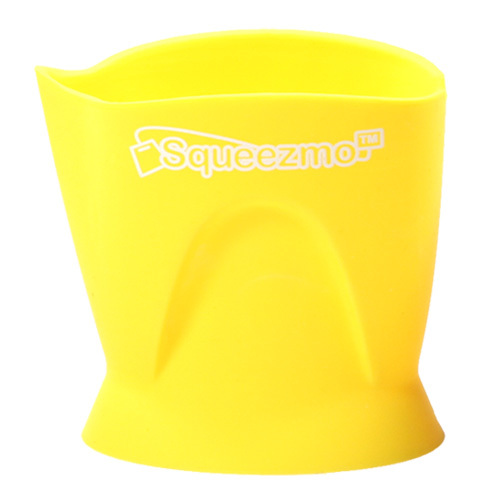 Squeezmo™ comes in a variety of vibrant colors to match your special mug and available with custom imprinting to promote your teahouse or company. 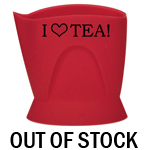 It is dishwasher safe, made from US FDA-grade silicone and an essential tea accessory.